I had the opportunity to visit the aircraft collection along with a foreign enthusiast while still stored on John Sayers" property near the Northgate Dome. 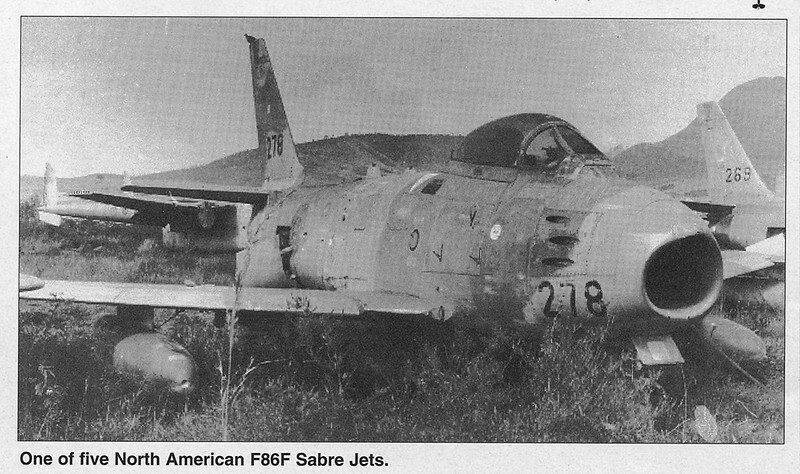 There were a number of jets in shipping containers including F-86 Sabres and I seem to recall some T-33s too. John had set up a workshop on the premises and where some work was done on restoring the planes. The Safirs were mostly sold and as pointed out some other more notable aircraft sold abroad. I think some may also have ended up going to Australia or NZ for restoration. I have unfortunately not been to John's place in Magaliesberg to see what remains. 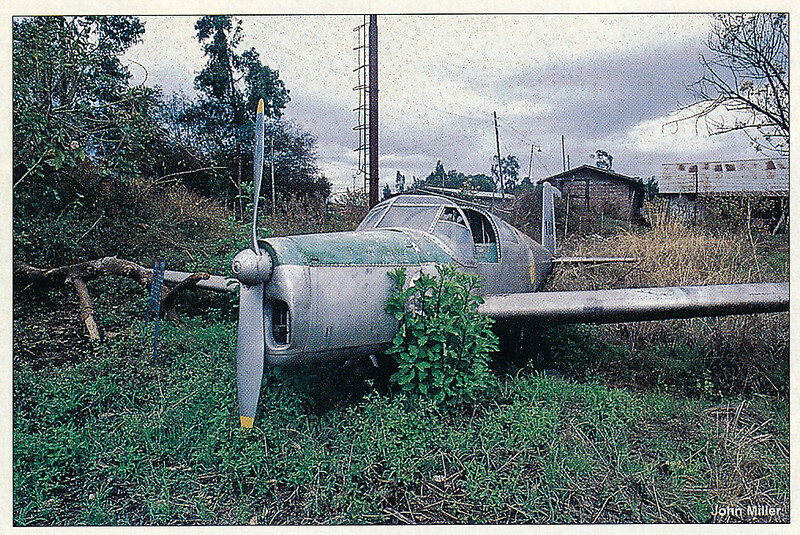 The aircraft had been bought as is, where is in Ethiopia and had all been withdrawn from service. I think they also had a DC-4/C-54 in the collection and another radial type but think these were stripped for spares and scrapped in Ethiopia due to their state or repair (or not). If I scratch around my slide collection long and hard enough I should find some photos I took at the time. The late Dave Becker also visited the collection and would have meticulously cataloged the full inventory. 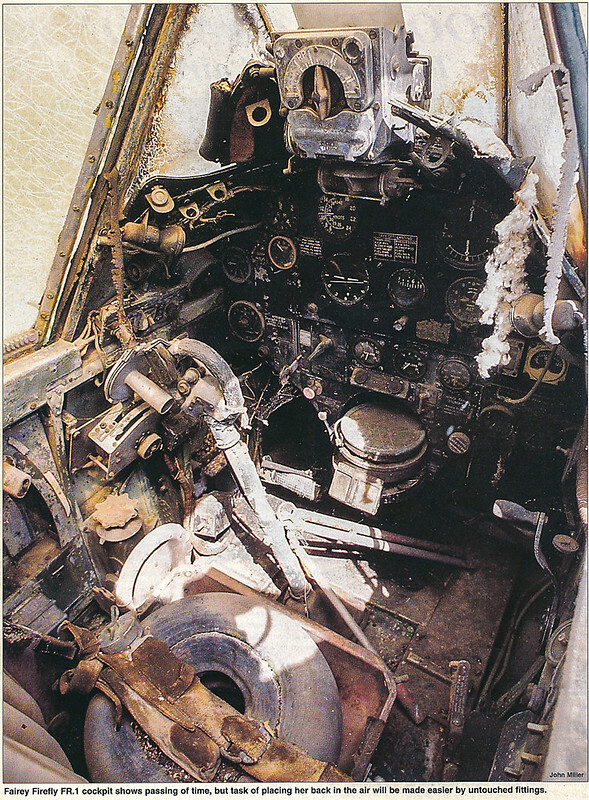 I remember being at Wonderboom one day with Dave, walking round when we discovered a P-47 wing on a trailer. 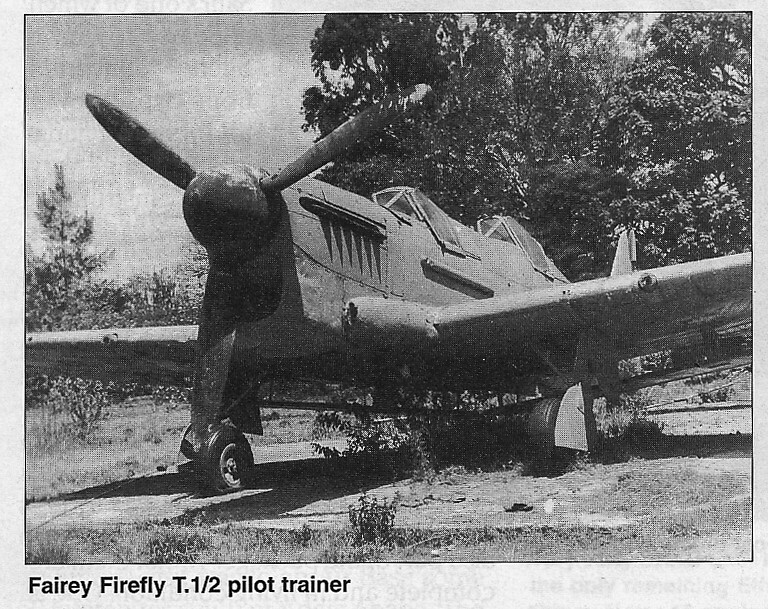 Muttering are it was from a recovered example in Papua New Guinea (possibly a Razorback) but the project seemingly went to Australia or NZ in the end for restoration so sadly this was probably the closest we came to getting a P-47 here! I seem to remember John was also involved in this project. I also have photos taken of a T-28D Fennec of the French Air Force that was shipped to Brakpan Airfield but I don't think its one of the ones that today graces our skies. Dave had ben told of its arrival and I joined him there to get some photos. I need to scratch through my albums and slides but having just moved home they are all in a bit of disarray. Dave was an absolute walking-encyclopaedia of aviation knowledge and I always enjoyed walking round airfield with him meticulously recording all the aircraft in his small black book and photographing everything! We certainly would love to see scans of these slides, Morne. 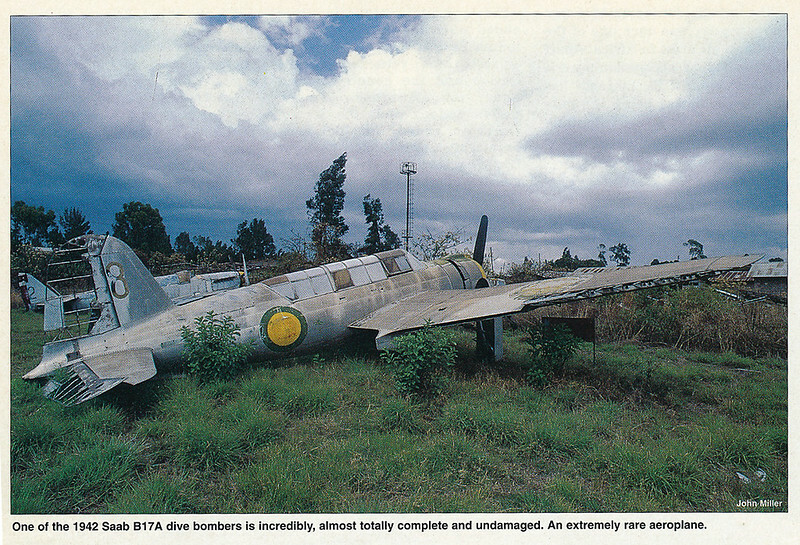 here are some of the pics from the article in Aero Africa.All pics are by the late John miller. 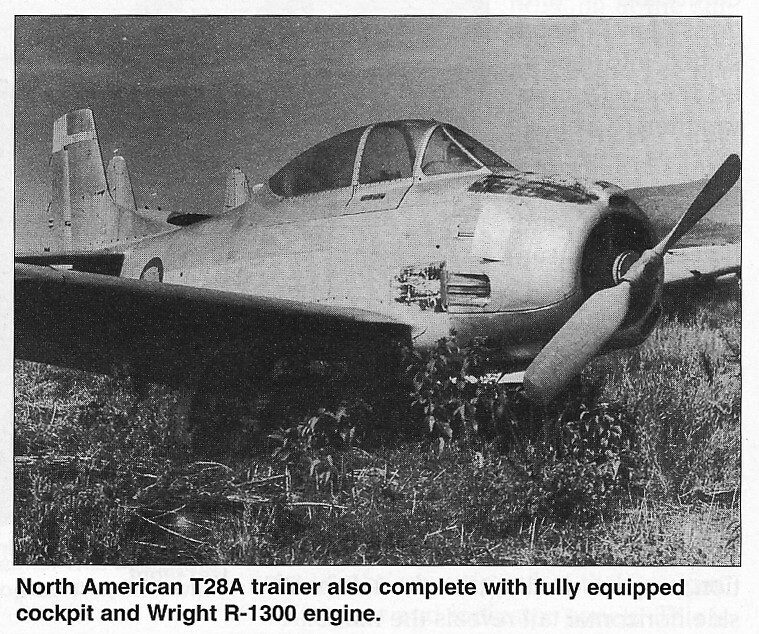 This T28 and various spares are up for sale. The niece of the owner, is my sisters neighbor, and she is looking to sell.